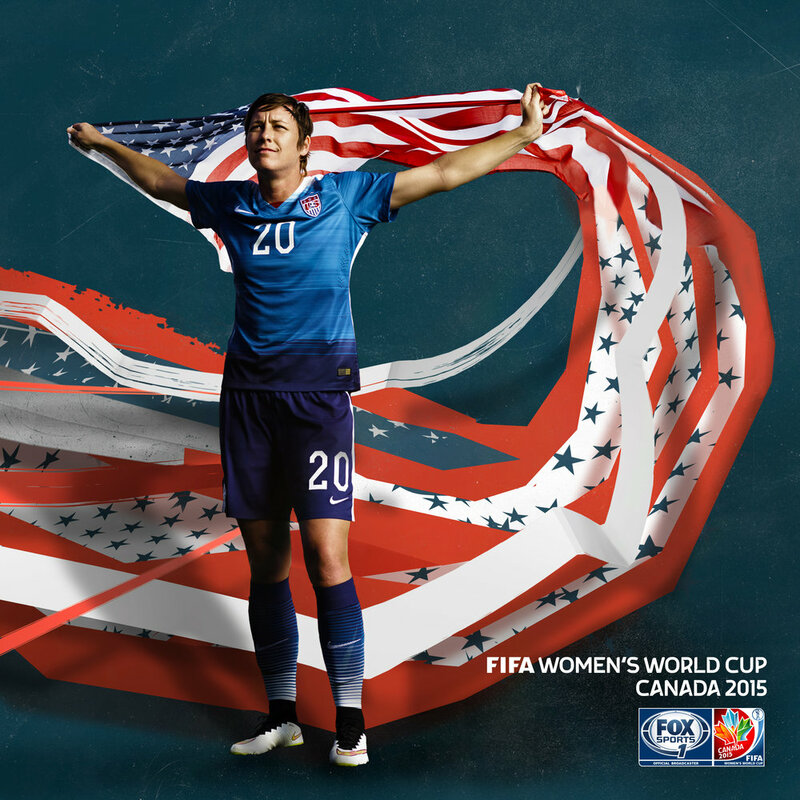 For the 2014 Womens World Cup, I was commissioned to design large scale billboards that would be the foundation for the domestic and international print campaign. 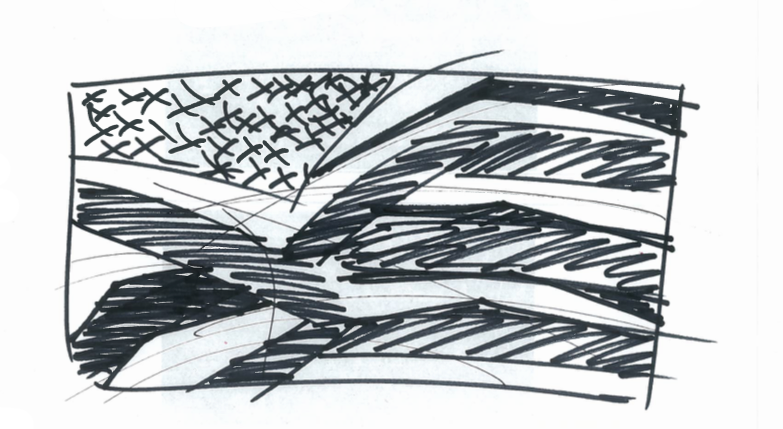 Working with the lead Creative Director, I created initial references and provided sketches for concepts and ideas. Once we came to a conclusion on the ideas that communicated the best I began preparing and designing large scale scalable assets for print.